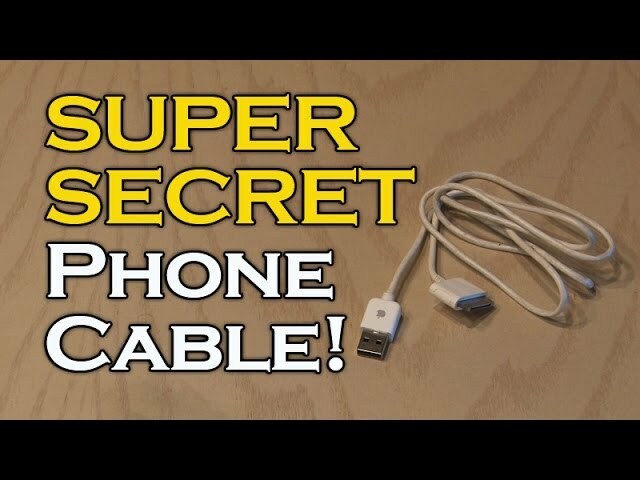 Make a secret storage device from an ordinary cell phone cable! 1. A cell phone cable. I used an iPhone cable. Thanks to Mr_O_Uk for the inspiration for this project.